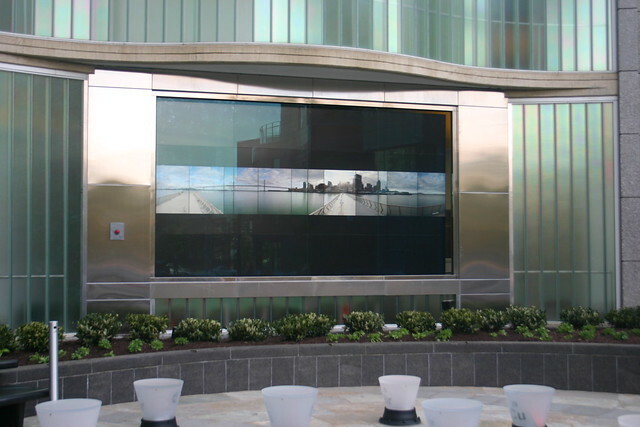 A couple of my time-lapse pieces are playing on The BioWall, an outdoor public space art and education video installation featuring non-commercial, life sciences, artistic and educational programming, located in Silver Spring, Maryland (on Cameron St. near Spring St.). More about my pan-lapse movies here and here. This entry was posted in Pan-Lapse, Time-Lapse. Bookmark the permalink.